Peepcoin (PCN) was announced in July 2016 and subsequently implemented in August 2016 as a free open source project forking off the Bitcoin codebase and utilizing the Libzerocoin extension. Genesis block was created on 2016-08-21 with an initial pre-mine of 39,200,000,000.0 PCN. The blockchain operated in PoW mode until block 5000 after which it changed to PoS. PeepCoin is a fully fledged payment processor, virtual currency and instant money transfer system, ZERO fees to send, receive and accept payments as a merchant! Due to the overwhelming support and requests from the community, PCN and its assets will be maintained, upgraded and supported under the PXN Foundation Governance. The PXN Foundation are inspired to make sure the PCN codebase is safe, secure and reliable for all investors. PCN is a valuable part of this community regardless as was demonstrated by the community once we released the initial proposal for the PXN Roadmap, swap, coin spec, and website. 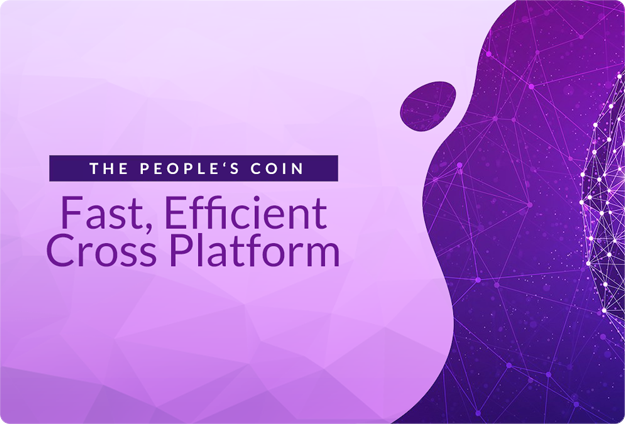 PXN Foundation believes it is in the best interest of the community to increase our efforts towards the development of PCN by assigning more resources, which will give value back to PCN and to you, the investors. Provide technical support and documentation to assist PCN community members. Implement Peepcoin dedicated informative web-page. Peepcoin is a community built cryptocurrency developed by people who believe in equality and prosperity for everyone. Peepcoin is here to remove the global barriers for commerce and restore financial balance. Variety of PCN wallets help you keep your private keys secure on most operating systems. PCN uses Proof of Stake which only consumes a fraction of the energy used to mine using Proof of Work. Advanced, secure, decentralized and untraceable digital monetary transactions. The new Peepcoin development team is fully community-based, so all of its development is funded by kind people like you. Join us on your favorite social networks and be a part of a community of decentralization believers all working to help protect and improve the blockchain technology! From breaking news, tips on staking, masternode updates, and calls to action that make a real and lasting change in cryptocurrency development ecosystem. Peepcoin is a community-driven coin, and we take pride in being able to interact with our community via our Social Media presence.